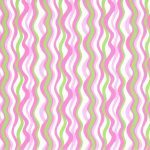 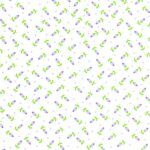 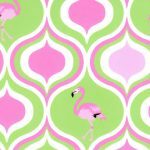 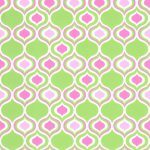 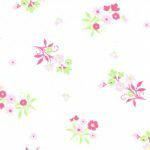 Our Lime Green Twill Fabric is 100% cotton fabric, and 58″ wide. 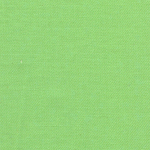 We also have many other shades of green available, so please see this link for more options: Green Twills. 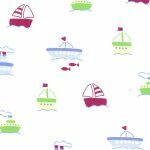 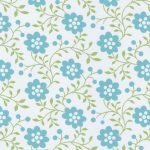 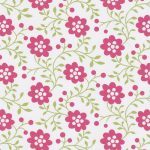 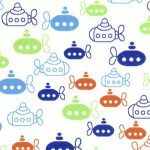 Below are some great nautical and other cute prints for matching on your next project.